What would you recommend to anglers fishing in Manteo, North Carolina? 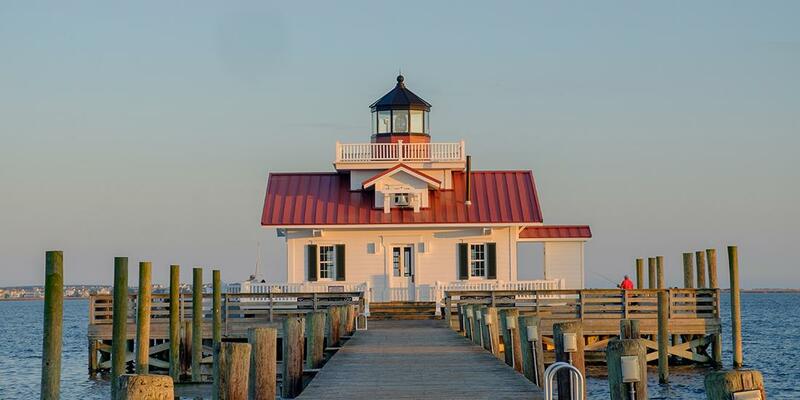 What would you recommend to anglers fishing in Manteo, North Carolina for the first time? We had great wegather but it can be hot. Plenty of sunscreen, sunglasses and a big hat are my suggetions. The marina at Pirates Cove is first class and they have some of the nicest charter boats in the country. Probably Would Recommend Inshore Species First. They Are Plentiful And Fun To Both Catch And Eat. Get a good night's rest before your trip, once you are on the water the fish are non stop. Plenty of action. Hope for the best, have a great time. Was hoping for the results in the website, hut missed it by a day or two! Wide variety of fish to be caught , I liked that spending more time fishing then spending a ton of time running a far distance to catch fish. Go Manteo !!! What would you recommend to anglers fishing in Nags Head, North Carolina for the first time? What would you recommend to anglers fishing in Wanchese, North Carolina for the first time? What would you recommend to anglers fishing in Virginia Beach, Virginia for the first time?